Avoid business failure. Do not put the cart before the horse. 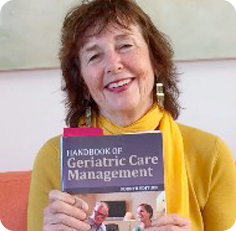 It is crucial to plan your timeline and meet all the necessary milestones before you open the doors of your geriatric care management business. Find out which comes first: marketing, software or business plan? Launch for success – learn how to create a GCM timeline.